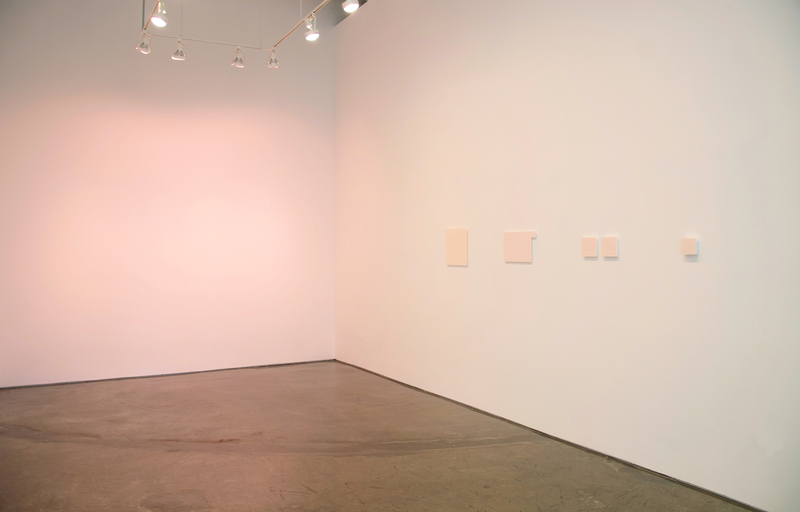 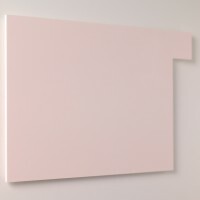 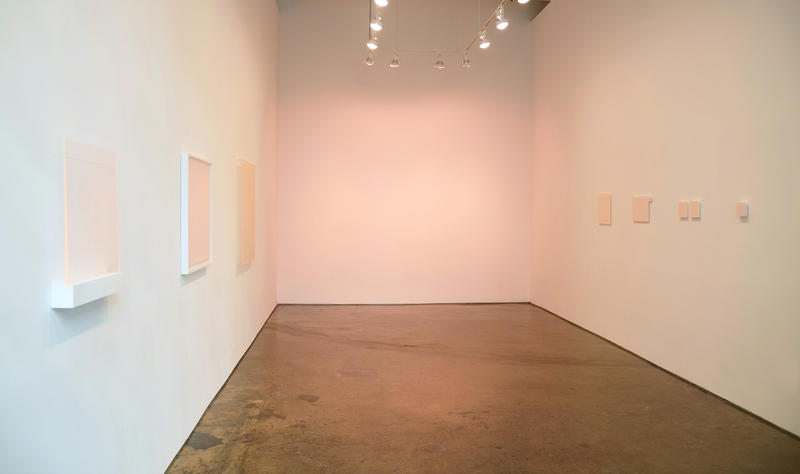 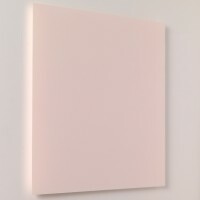 Arranged according to a precise visual and material progression, the exhibition presented works that evolve from compact and dense in nature to light and ethereal in appearance. 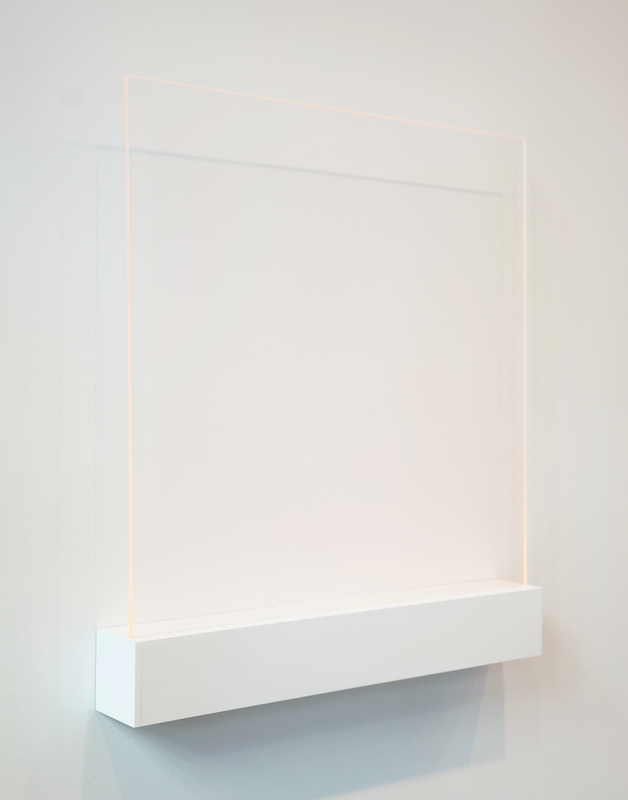 For these works, I employed a broad array of divergent materials, including Plexiglas, LED-lit acrylic, paper, fabric, paint, and projected light. 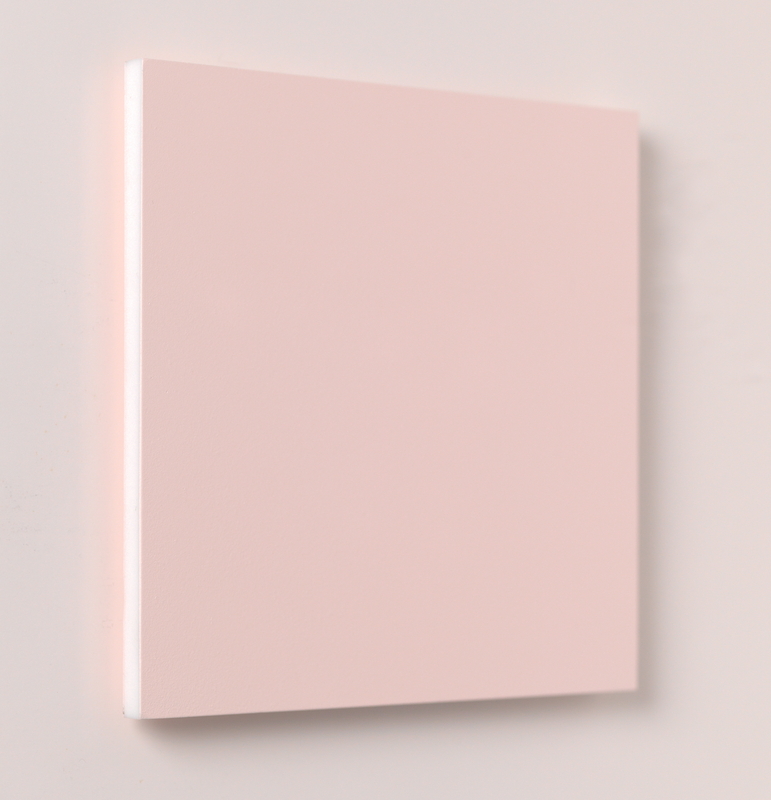 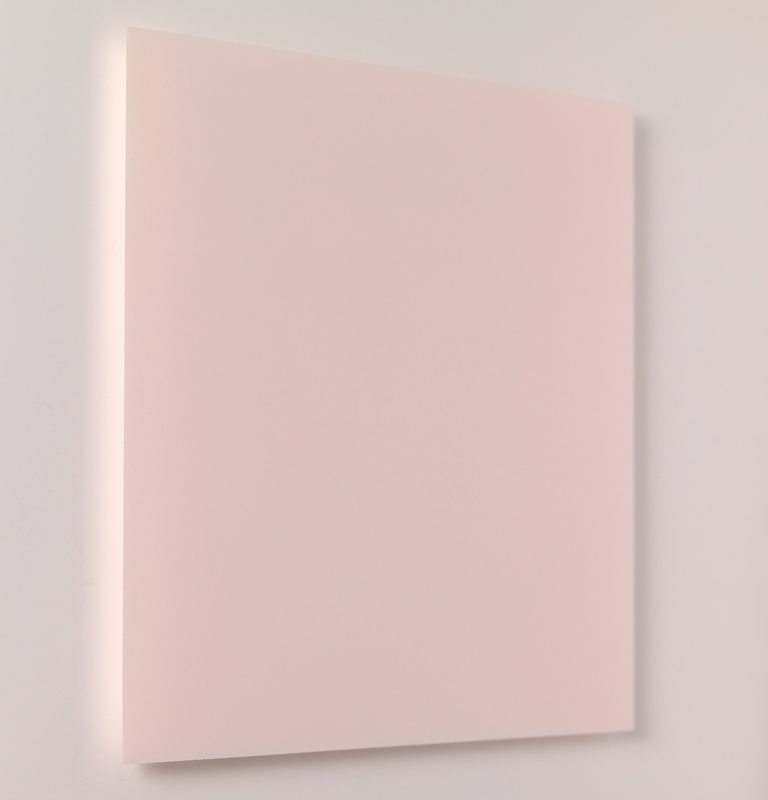 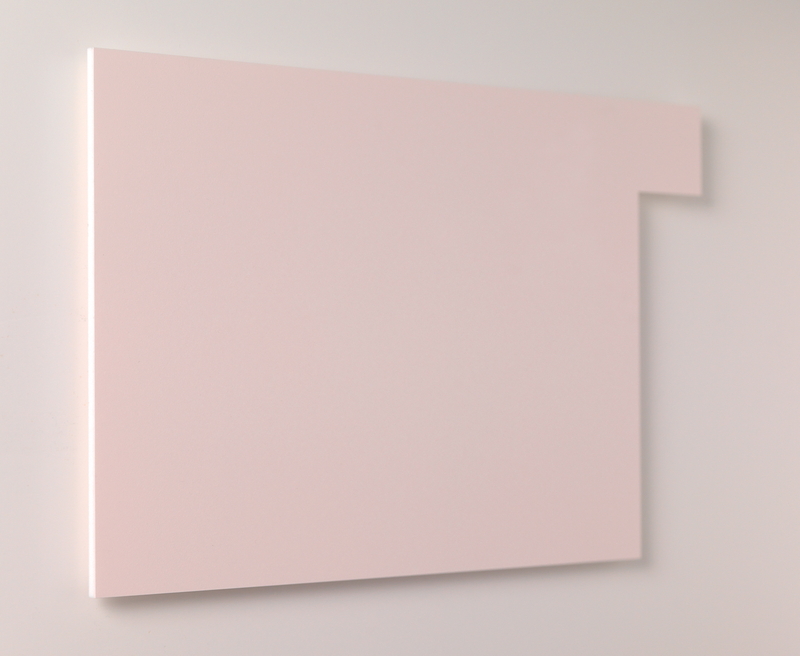 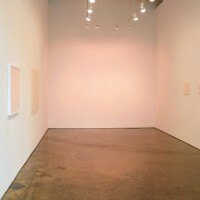 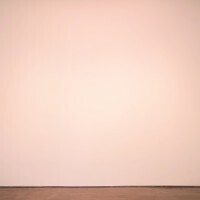 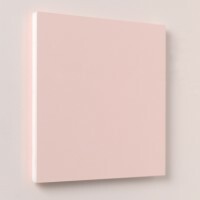 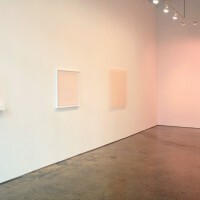 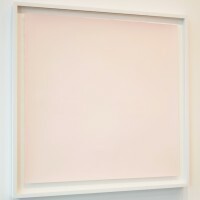 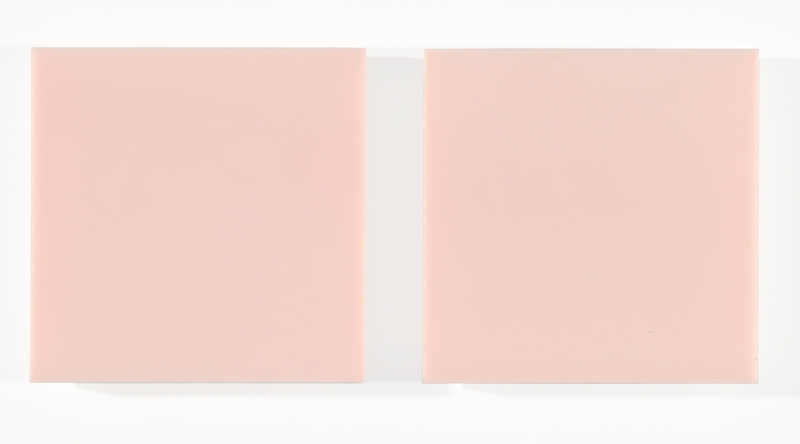 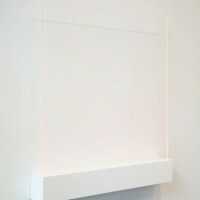 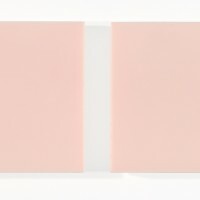 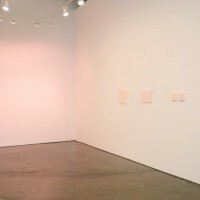 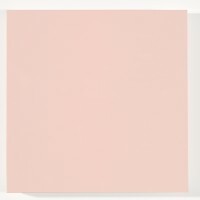 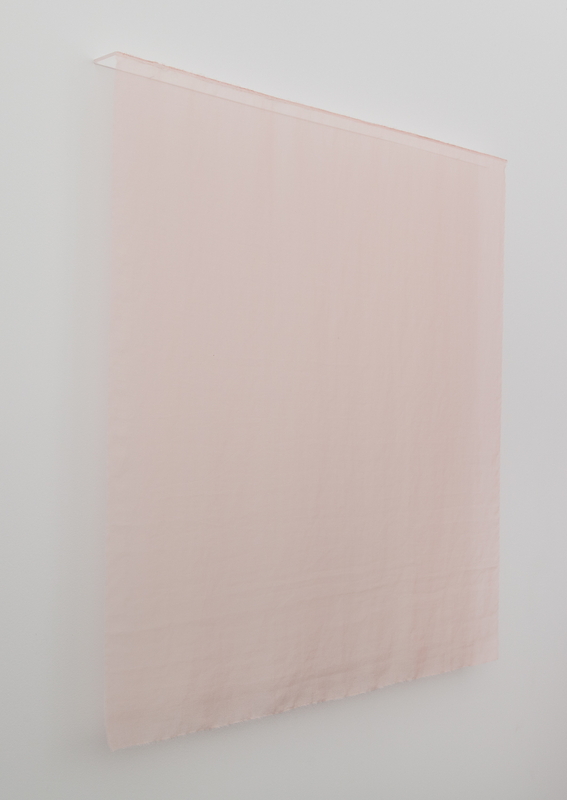 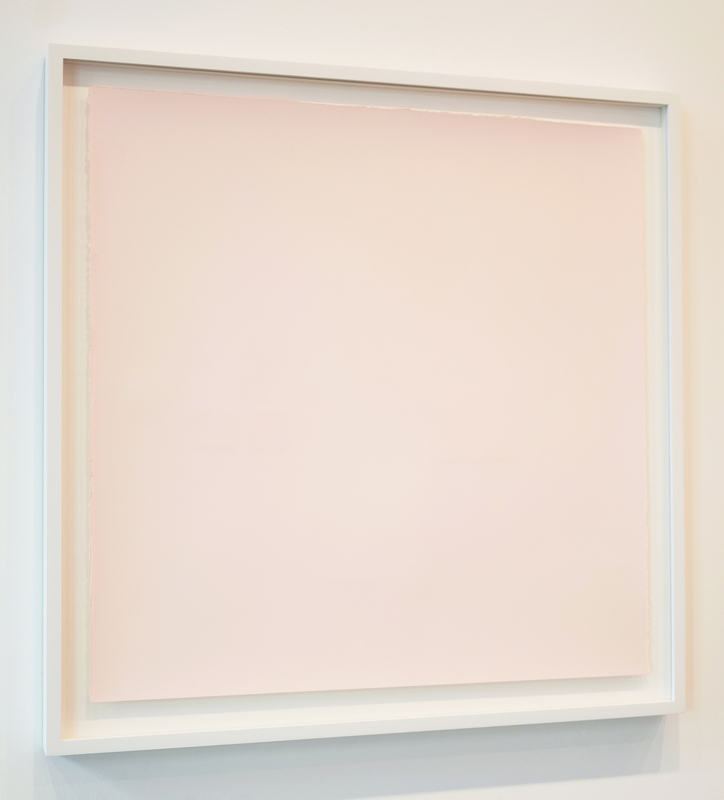 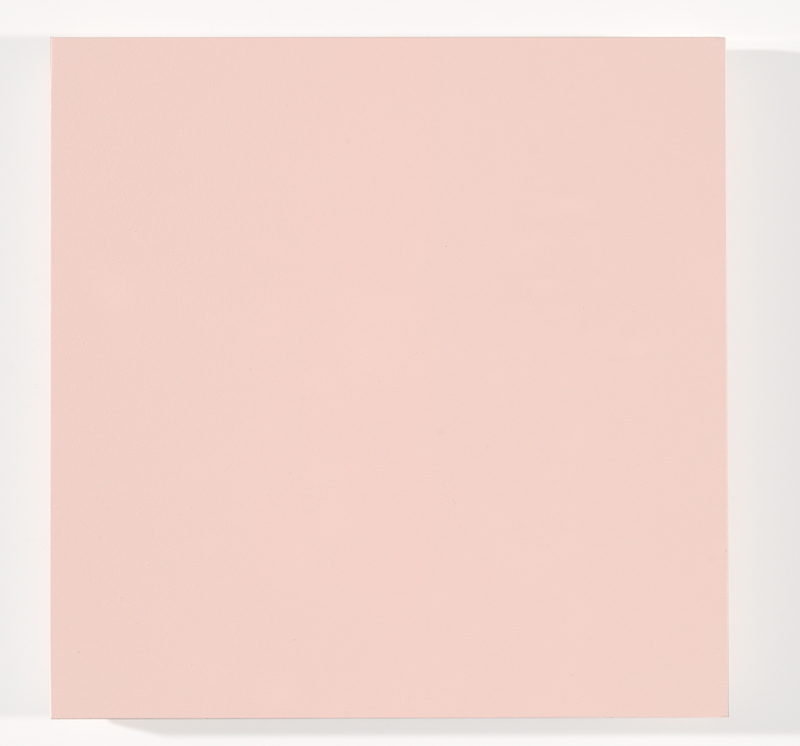 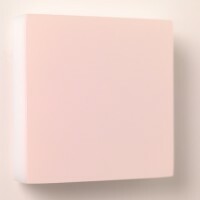  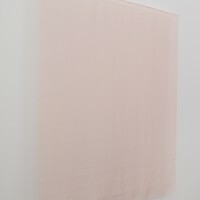 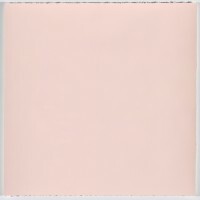 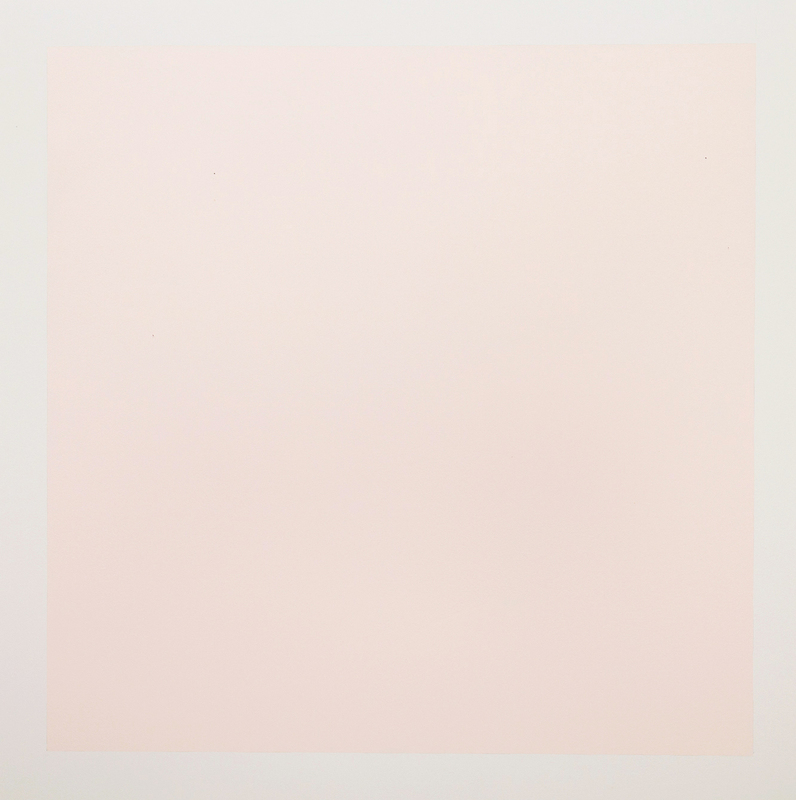 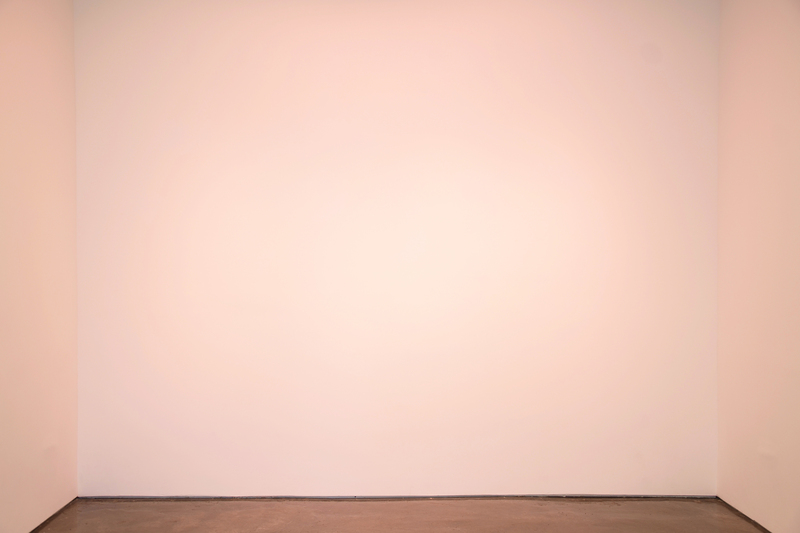 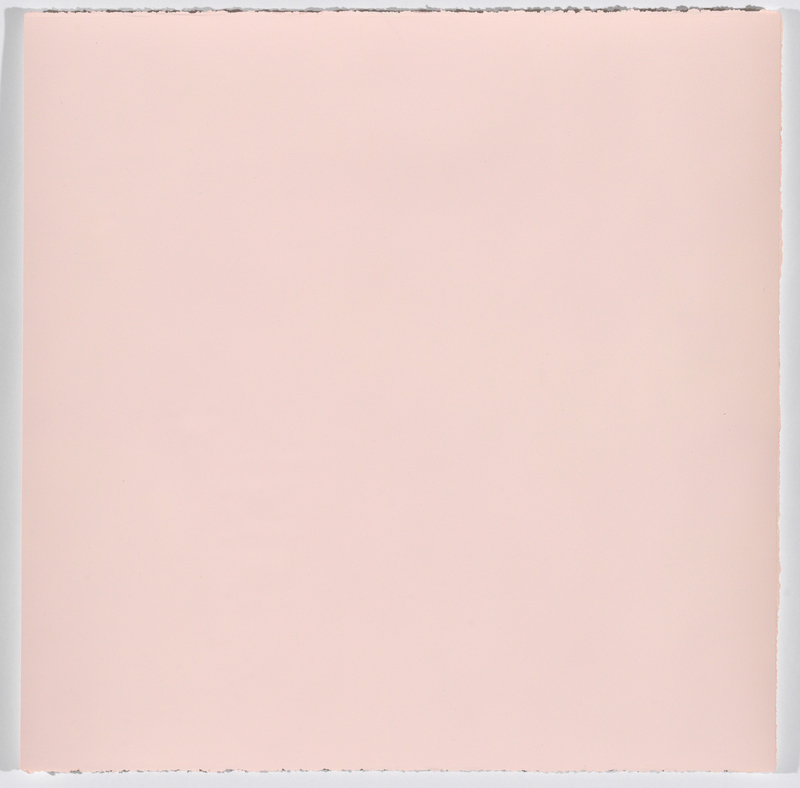 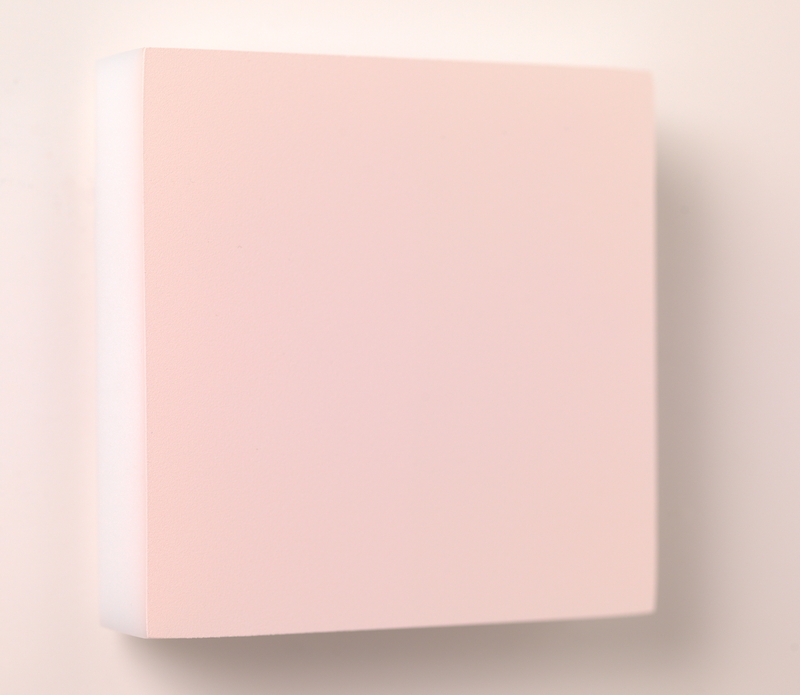 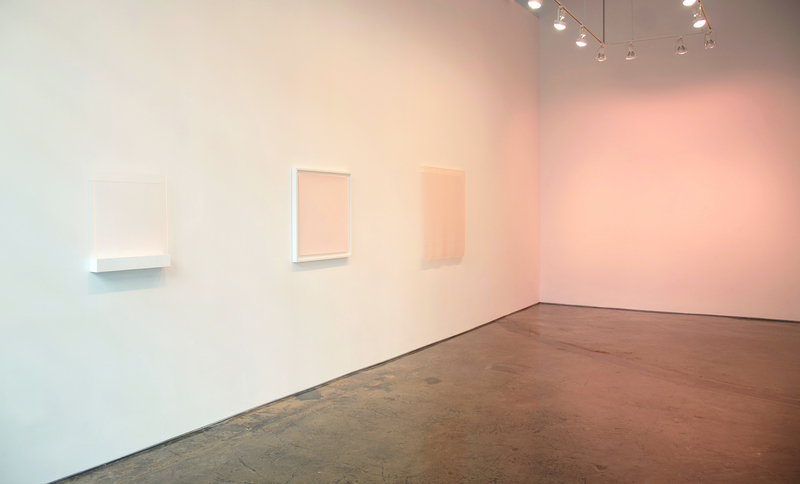 The largest work included in the exhibition, which consists simply of pink light projected on a white wall, most closely approaches Gropius’ original color association: reflected light at dusk.